feature an ultra-lightweight and breathable PU upper. 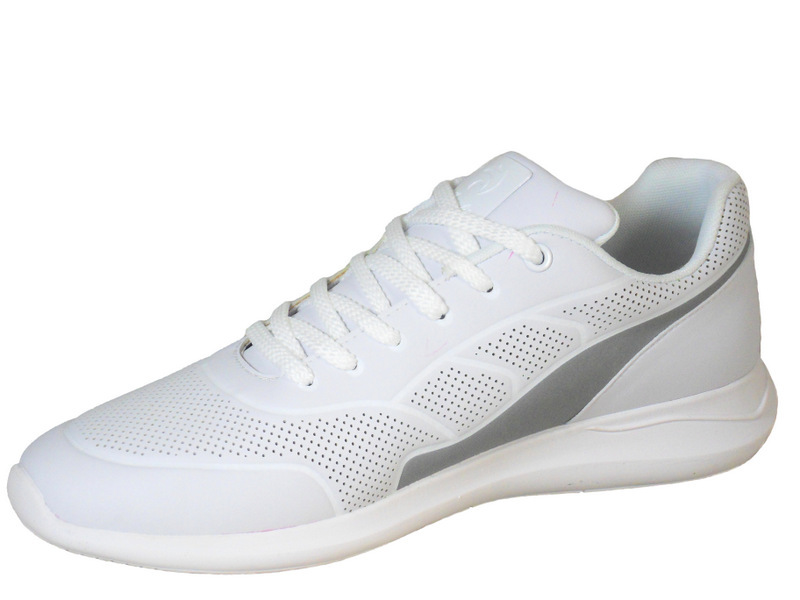 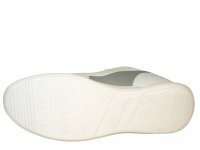 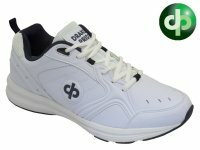 These fantastic bowling trainers offer superb value for money for such a quality trainer. FREE HENSELITE MICROFIBRE CLOTH & THREE PAIRS OF HENSELITE SOCKS* WITH THESE SHOES! 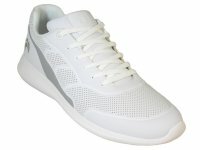 Special web only price: £68.99!